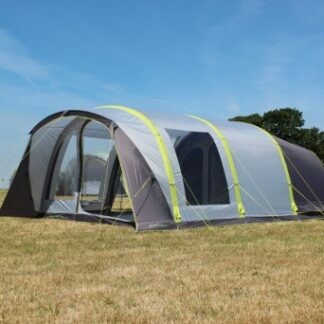 When you are looking for a small, easy to set-up inflatable tent, look no further than the Kampa Brean 4 Air. 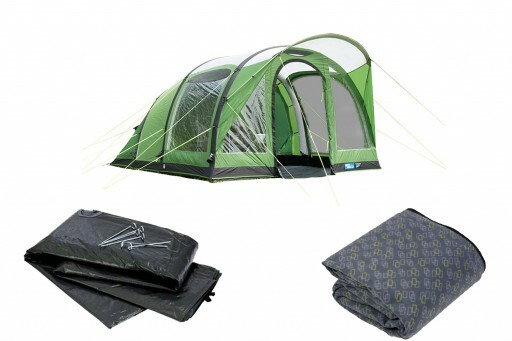 This compact tent is great for long or stays and is ideal for touring, couples and family use. 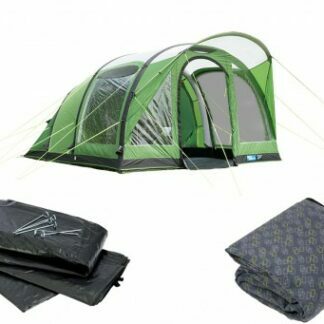 One of the best value for money tent that comes complete with a built-in front canopy, to create a wet weather entrance and protect the front of the tent from inclement weather. Looking from the outside, a side entrance can be found on the right hand side panel. 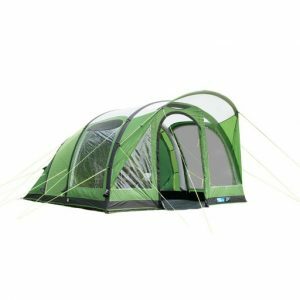 This side door can be zipped back to a secondary large mesh panel to allow a breeze through the tent, whilst keeping out those pesky insects! 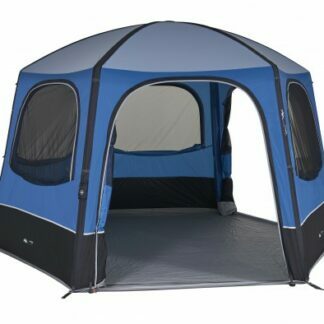 Other ventilation can be found on the left hand side panel above the window, above the front door, at the rear of the tent and each side of the bedroom. 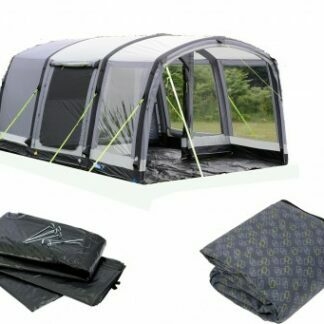 All of the ventilation can be closed, with the exclusion of the front vent which is covered by the front canopy. 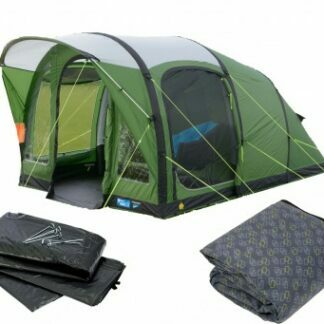 This package comes with Brean 4 Carpet and Brean 4 Footprint.Be ready for anything with this complete package for your camping holiday. 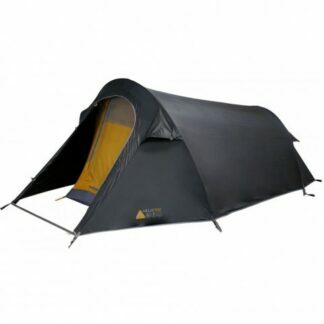 Materials: Weathershield™ 75D – Offering a high quality 75D polyester flysheet with a massive 6000mm hydrostatic head. The material is specially treated to offer advanced protection against UV degradation and is fire retardant. 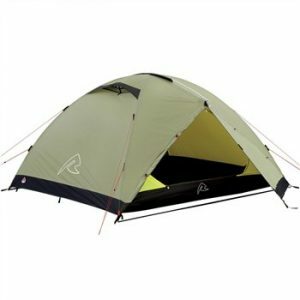 The Outdoor Revolution Cruiz 6 TXL tent is a 6 person that features a large living area and includes a soft carpet making it the perfect family tent. 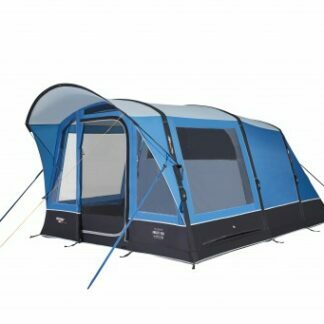 Looking for a large inflatable family tent, the Vango Amalfi Air 500 provides you with a bedroom to sleep up to five people, a spacious living area.